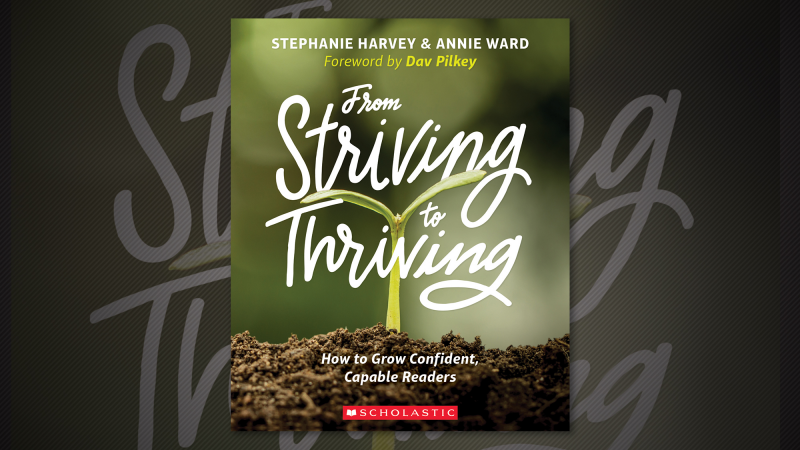 Last night Scholastic Education hosted a Twitter chat with Stephanie Harvey & Annie Ward (From Striving to Thriving), giving educators the chance to spend an hour with the authors and learn all about how to support striving readers. 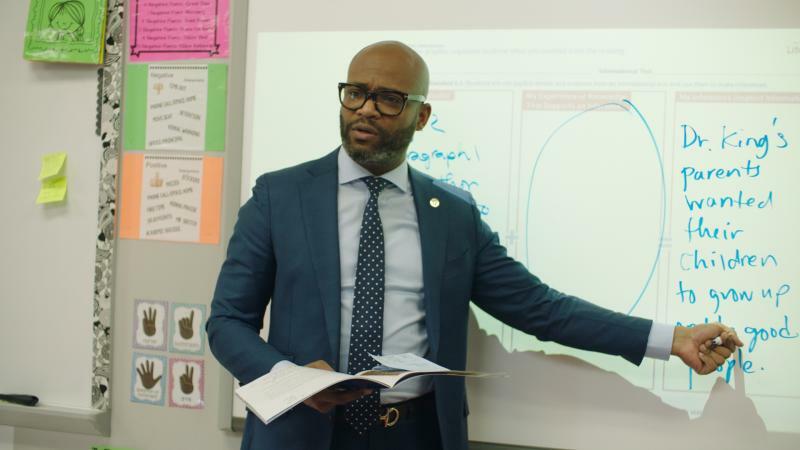 Over the course of responding to the nine questions below, Harvey and Ward engaged in a rich discussion with educators from all over, sharing strategies, challenges and success stories. What do you mean by “striving readers?” Why is it so important to “table the labels” that are often used to describe them? You write, “The more we learn, the more we wonder.” What can teachers do to keep striving readers curious? Why are access and choice so important? How can teachers ensure every child has access to irresistible reading material every day? Why is it vital for striving readers to get voluminous reading time? What are a few really good strategies for book-matching? 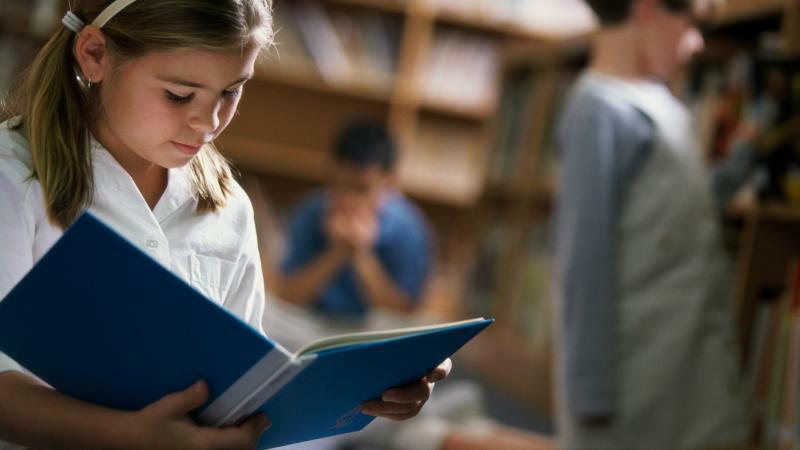 Why do striving readers need to understand and use comprehension strategies? 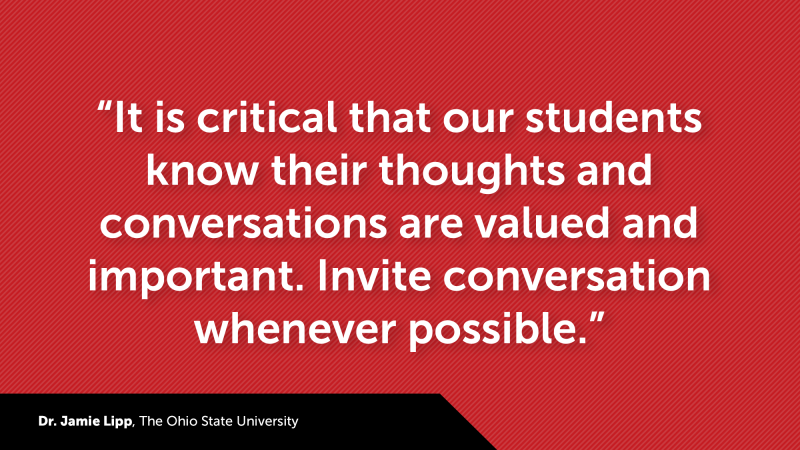 What are some key advocacy strategies to ensure striving readers thrive? What is your favorite striving reader story? Check out #FromStrivingToThriving on Twitter, or see the highlights in the recap, below! To learn more about working with striving readers, don’t miss the authors' new book From Striving to Thriving: How to Grow Confident, Capable Readers, available here: www.scholastic.com/FromStrivingToThriving.